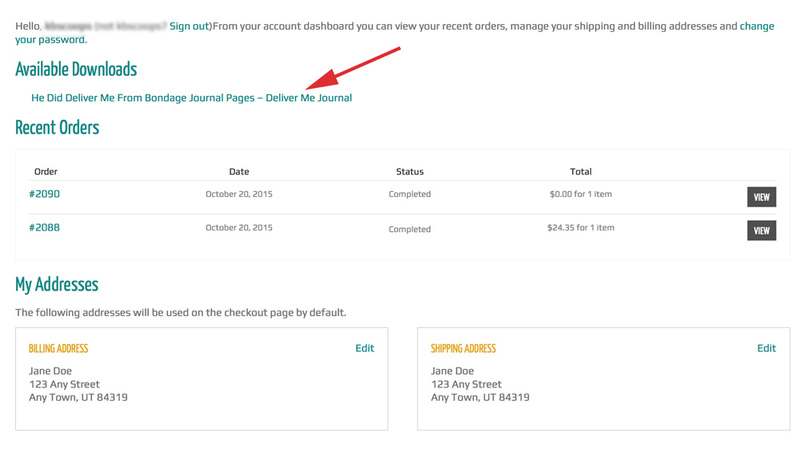 When your order is complete, you’ll be returned to an order summary page on our site. 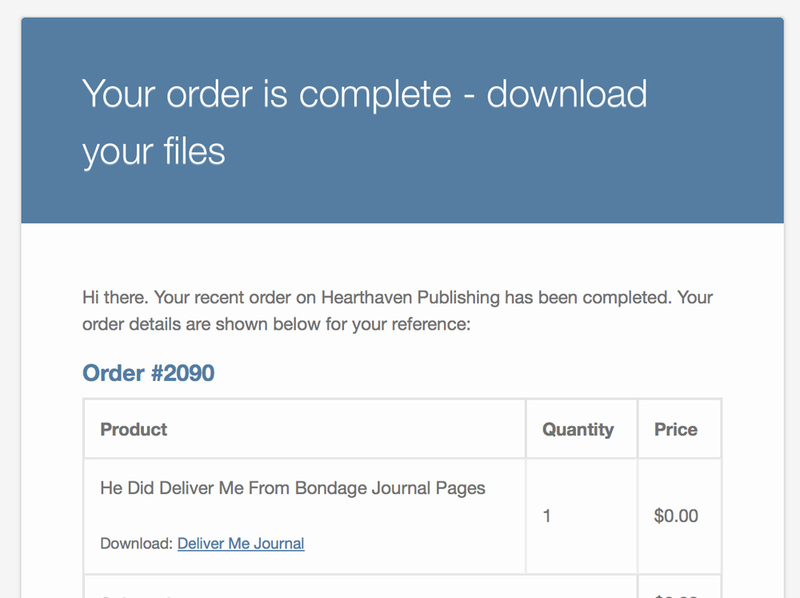 If you have ordered digital items, the download link will show up immediately below the name of that item. A. Click link. Depending on the settings of your computer or tablet, your digital item will either automatically download to your Downloads folder or your Desktop, or you may see a pop-up box. B. Pop-up box. Pop-ups will look something like this one. Click the Save File option. C. Save file. Click the Save file option to save the file to your desktop. Make a note of where your file is saved so you can find it later! When your order completed, you were sent a confirmation e-mail. This e-mail also contains a link to your digital products. A. Click the link. Clicking the link in the e-mail will take you to your My Accounts page on the website. You may need to log-in to your account to access the files. B. Download file. Once you are logged in, follow the directions above to download the file. You may also download your digital products at a later time, from your My Accounts area. A. Log in. From any page of our website, click the LOGIN link in the top right corner and log in as a returning customer. B. Go to My Accounts. From any page of our website, you can click the MY ACCOUNT link in the top right corner of the page, or you can click MY ACCOUNT on the menu bar. C. Download file. All digital items will be listed under Available Downloads. Click the title of the product you want to download and follow the directions above to download the file. If you need help using your digital product, click here for instructions.